and sent to their proper destination — no training or programming required. Make your work easier, faster, and smarter with Kodak’s Smart Touch functionality. 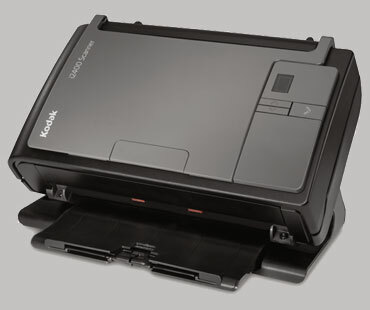 Up to 2,000 pages/day; 50 sheet feeder; 1200 dpi output resolution, TIFF, JPEG, RTF, BMP, PDF, and searchable PDF formats.